We want to provide engineering services of outstanding quality, with exceptional customer service. Your ideas are important for your success and we want to help you succeed! We provide full range of engineering services, prototypes and technical services and may act as an extension of your organization or provide you with turnkey services. CoJT Management specializes into five different areas of expertise; engineering, computer aided design (CAD), prototyping, technical publications and translation.  From the initial Idea to the final result, rely on CoJT Management’s integrity and know-how in mechanical engineering services to manage and complete with success any or all phases of your projects. CoJT Management offers technical publications services including operator’s guides, shop manuals, assembly instructions, work instructions, training material (printed or eLearning), Graphic Arts (photo and video treatment), Video made from 3D file (CAD), animations. We have a vast experience in making the training material as well as providing the technical training. CoJT Management offers CAD services including the 3D CAD model (parametric solid modelling), finite element analysis of this model and Photo realistic renderings to help your engineering team sell their idea to make it a successful product or assembly. CoJT Management has the capacity to translate any documents both from English to French and French to English. We specialize in technical translation and guarantee high-quality results in a timely manner. CoJT Management offers prototyping services including 3D prints, machined prototypes or molded prototypes. We offer Nylon, reinforced Nylon, or even fiber filled prototypes, including Fiberglass, Kevlar, or Carbon fiber. These make great working prototypes. CoJT Management will help you differentiate and succeed in your projects by providing you qualified resources for the different steps of your development process, and execute the tasks with a quick turnaround, with the level of quality you are expecting! CoJT Management wants to play a relevant role in our society, and collaborates with different groups to help in different domains.